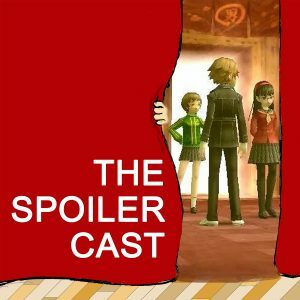 Join Dan, Tristan, Bera, and Ali on the Golden Anniversary episode of the Spoiler Cast! 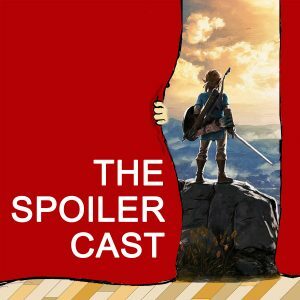 A special event like this demands a special game to spoil, and this time, it is Zelda: Breath of the Wild. 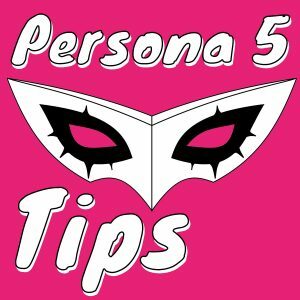 In preparation for their Persona 5 spoilercast, the crew is in full staff to discuss the previous game in the series, Persona 4 Golden. 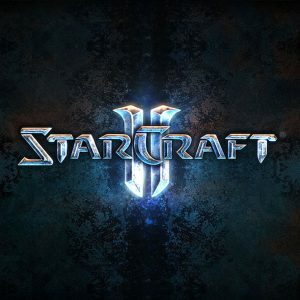 Watch the rest of the videos in our Let’s Play Starcraft 2 here. This Inside game review will be spoiler-free at the start, with spoilers on the ending and secret ending at the end. It truly was a huge 2016 for the indie game and the indie developer. 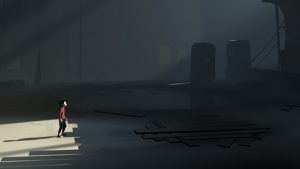 Chief among those games was “Inside” from developer Playdead, the team who brought us “Limbo” a few years back. It’s almost March 3rd, and us Zelda fans have some quick decisions to make. 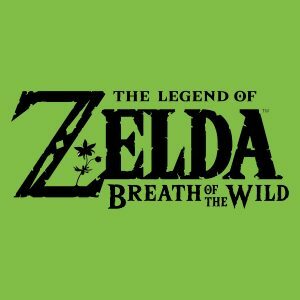 Almost as if to force our hand early, Nintendo has dropped the release date of “Zelda: Breath of the Wild,” its release date for both Wii U and Switch, as well as the launch date of the Switch. The Last Guardian begs the question, how do you review a game that has been stewing in the development pot for 10 years? In the Fall of 2016, pigs are flying and hell is freezing over. Final Fantasy XV, a game that started development in 2006 as Final Fantasy Versus XIII, was released to the masses. And now, with surprisingly little fanfare, the Last Guardian is here as well. 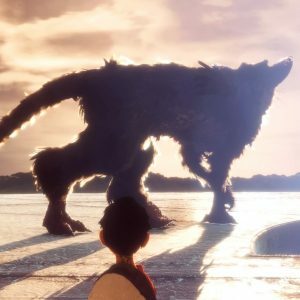 Originally announced at E3 2009, the Last Guardian has seen numerous development freezes, the changing of studio names (Sony Japan >> genDESIGN), and the move from the Playstation 3 to the Playstation 4. At no time in gaming’s relatively short history has “don’t listen to the hype” been more accurate than in the case of “No Man’s Sky”, the space simulator from Hello Games. 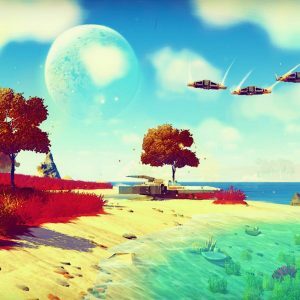 Sean Murray, the game’s lead, said quite a bit leading up to the launch. 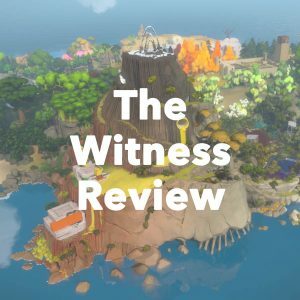 Many feel that the game did not live up to the lofty promises made by the creators in the numerous press conferences leading up to the game’s launch.